A co-operative housing society is a huge collection of people from various cultural and ethnic backgrounds. 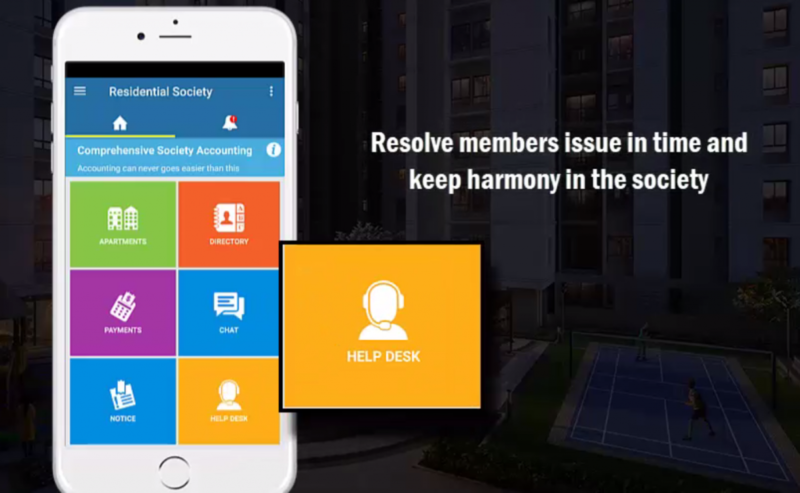 It also has a bunch of some very important people who manage the tasks of the housing society and thus play a major role in its smooth functioning. According to the Act of Prevention of Corruption, 1988, a committee member of the co-operative housing society is a public servant. No person can enter into the managing committee if he doesn’t have a share certificate against his/her name as an associate or registered member of the committee. Similarly some rules apply for the members too. 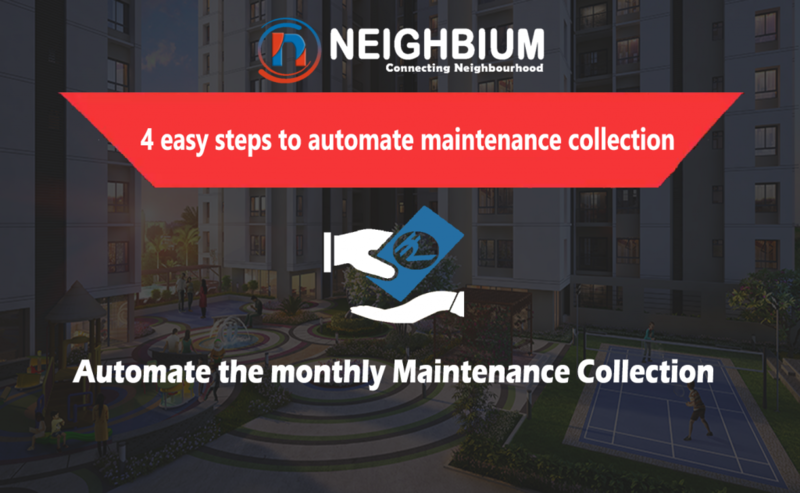 All the members whether they own a commercial or residential place must pay the maintenance charges as per the rule no 71(A)(7) of the Model bye-laws section 139. The payment in these two cases will only differ in terms of Property Tax, Water and Insurance charges. The co-operative society never aims at making profits. Rather it focuses only on the collection of the funds from the members and then utilizing it for the betterment and enjoyment of the members. 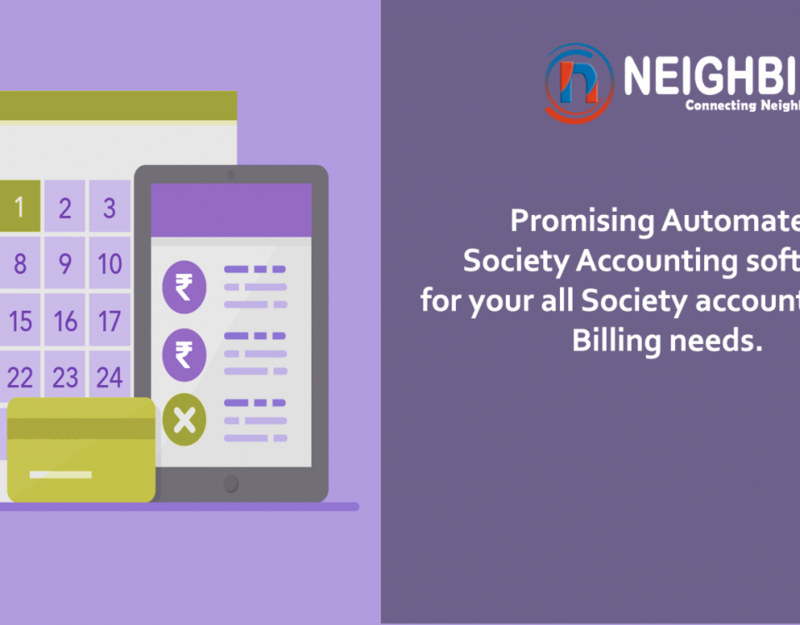 All the members of the society must pay the mandatory fixed expenses and dues without fail so that they can enjoy the benefits and services offered by a society. No matter what the reason is, including any disputes within the society should never come in between the payment of the dues. It should be made on time in all the cases. A person who fails to pay the dues for a period of three months from the date of issue of the notice, will be declared as a defaulter as per the Maharashtra Co-operative Societies Act 1960 and according to the Society’s Bye-laws. In such case, the defaulter is sent a notice stating that he is required to pay the dues including up to 21% interest, for late and untimely maintenance payment. The notice includes a warning letter which specifies that if the dues are still not paid an application will be presented to the Deputy Registrar under the section of 101 of the MCS Act, 1960. 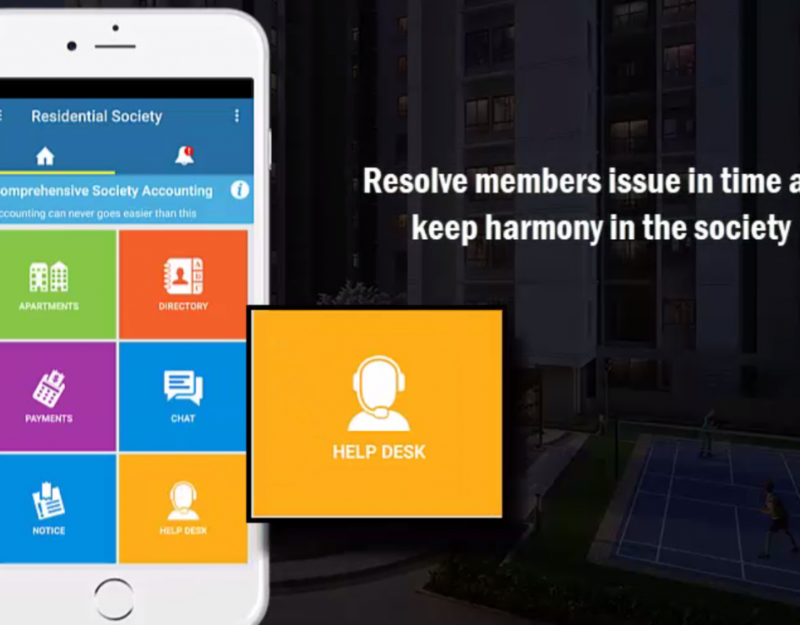 Pass the resolution to recover the dues in the Managing Committee Meeting and let the issue be undertaken by important members. Before you take further action,issue a final notice to the defaulter. In case, there is still no action by the defaulter, then you must apply to the Deputy Registrar for the same. Once you have approached the Deputy Registrar, you have to pay a prescribed fee of only Rs 15 to 1000 maximum through a challan payable at the Reserve Bank of India. The Deputy Registrar will hear the claims of both the parties, the disputant and the respondent and analyze all the affidavits presented by both the ends. The Deputy Registrar will then issue a Recovery Certificate for the amount due, after the entire proceedings. The Recovery Certificate is presented to the Recovery Officer who then sends a detailed demand notice for attaching the concerned member’s movable property to the Sales Officer. 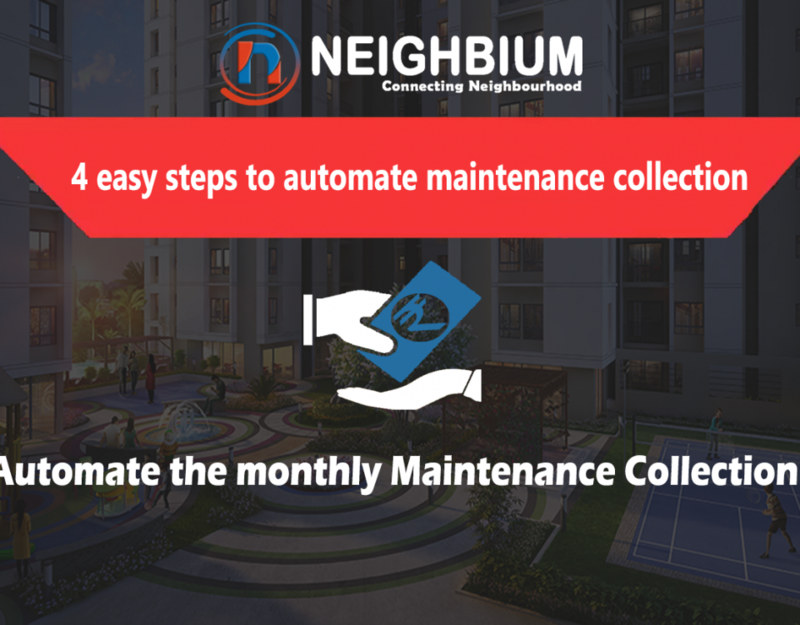 As soon as the Sales officer receives the demand notice, he visits the property of the concerned member and prepares an inventory of the movable property. The inventory is handed over to the defaulter member who is then required to serve the demand notice. If the concerned member fails to pay the dues immediately on issuing of the demand notice or still argues to pay the dues and is not willing to clear the outstanding dues, the movable property of the concerned member can be seized by the Sales officer without waiting any longer. The seized property will then be auctioned by the Sales officer and an appropriate date, time and place will be fixed for the same. 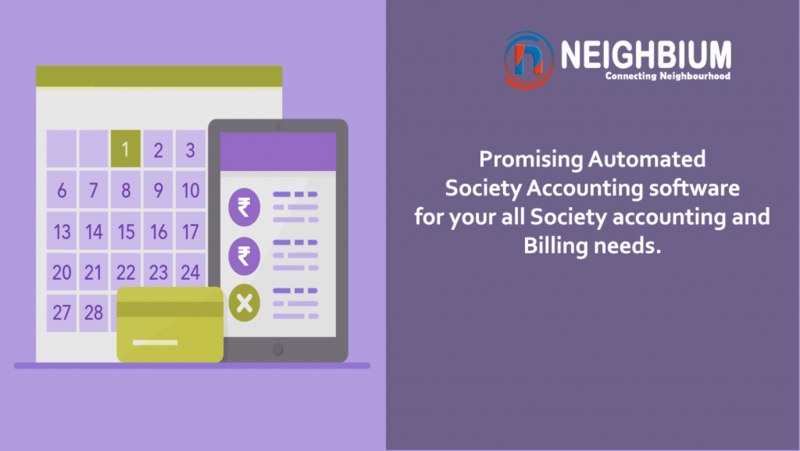 The sale proceeds received by the auctioning of the member’s property can then be used to clear the outstanding dues outstanding dues payable by the defaulting member to the society. This is the entire step by step process that has to be followed exactly in the given manner in case any society member fails to pay the dues on time even after several warnings and reminders.